Button batteries are classified into three main categories – silver oxide batteries, alkaline batteries and lithium manganese batteries. These are further broken down into categories identifying the battery’s diameter, height, nominal voltage and capacity. 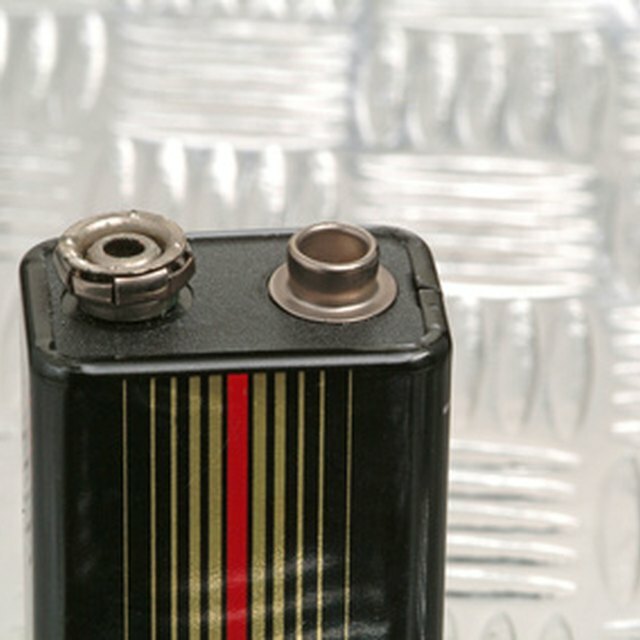 Button battery cross references guides typically provide information on how to categorize each of the major brands of batteries. These brands include Maxell, Duracell, Energizer, Rayovac, Renata, Varta, Seiko, Citizen, Timex and New TEC. These guides also provide information on the recommended applications for each category of battery. For example, silver oxide batteries with a diameter of 11.6mm, a height of 5.4mm, a nominal voltage of 1.55v and a capacity of 165mAh should be used with a high-drain watch. Evans, Mike. "Button Battery Cross Reference Guide." Sciencing, https://sciencing.com/button-battery-cross-reference-guide-7889393.html. 24 April 2017.